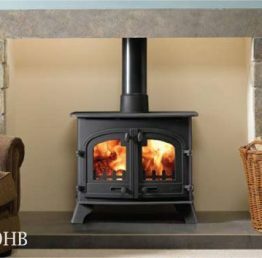 The County 60HB boiler stove is designed to supply your domestic hot water and central heating requirements or augment your existing heating system via link up technology. 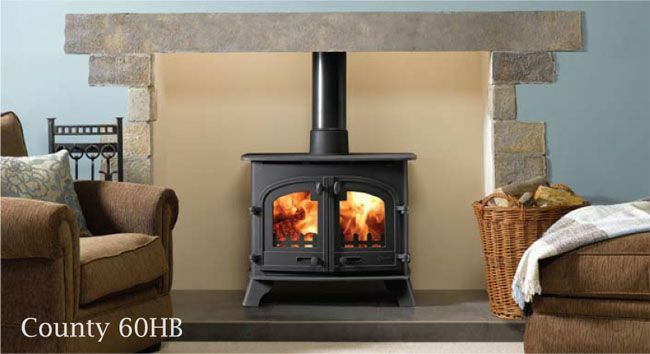 The County 60HB boiler stove will provide 7.0kW heat output to a room and 11.0kW heat output to a boiler. 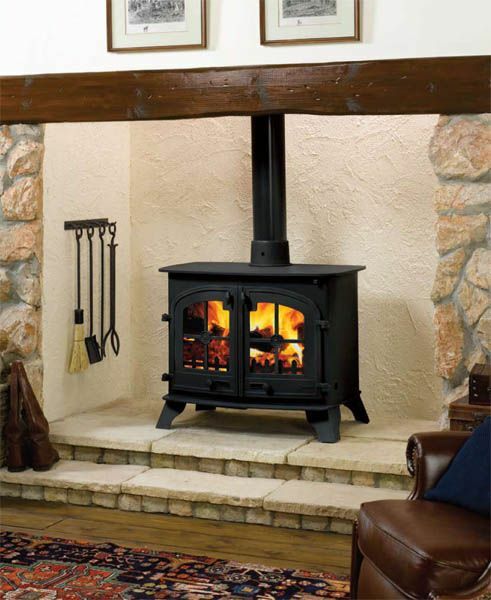 The County 60HB boiler stove can feed up to 15 radiators. 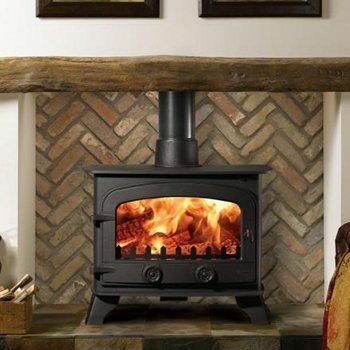 However the exact number of radiators will depend upon how many rooms you wish to heat and the size of those rooms. Radiators also come in a variety of sizes and capacities but, for example, a typical 400mm high x 1000mm wide, single panel radiator requires 2,500BTU/hr. 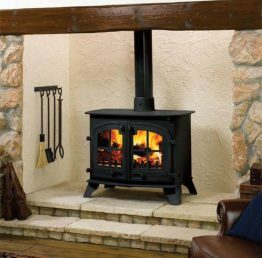 As with all Yeoman high-output boiler stoves, the County boiler stove is designed for multi fuel use and incorporates an externally operated riddling grate. Solid mineral fuels tend to provide greater calorifc values, should you wish to reduce your CO2 emissions then you can also burn a combination of smokeless fuels and logs together.